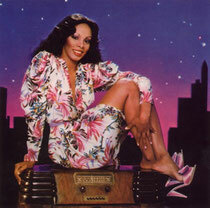 Another soul singer gone as disco legend Donna Summer sadly passed away yesterday at her home in Florida. Donna, aged 63 had been battling cancer for some time and her family made the announcement of her death on Thursday morning. The five-time Grammy Award winner, famous for her hits including ‘I Feel Love’, ‘Hot Stuff’ and ‘Love To Love You Baby’ broke new ground for dance music in the ‘70s, after her collaborations with producer Giorgio Moroder. "Early this morning, we lost Donna Summer Sudano, a woman of many gifts, the greatest being her faith," reads a statement from the singer's family. "While we grieve her passing, we are at peace celebrating her extraordinary life and her continued legacy. Words truly can't express how much we appreciate your prayers and love for our family at this sensitive time." Like many of America’s legendary vocalists, Donna was a church singer before making it big as an international solo female artist. Born and raised in Boston, Summer went on to have huge commercial success in the ‘70s and many years after. Widely known as the Queen of Disco, Donna’s fantastic career was recognised in 2004 when she was finally elected into the Dance Music Hall of Fame. One of her last major performances was when she performed in honour of President Obama at a Nobel Peace Prize Concert. With many versions and remixes of her tunes over the years, one of our favourites is still the DJ Meme (unreleased) mix of ‘I Feel Love’, a great mix of a classic song and one we still play just now. 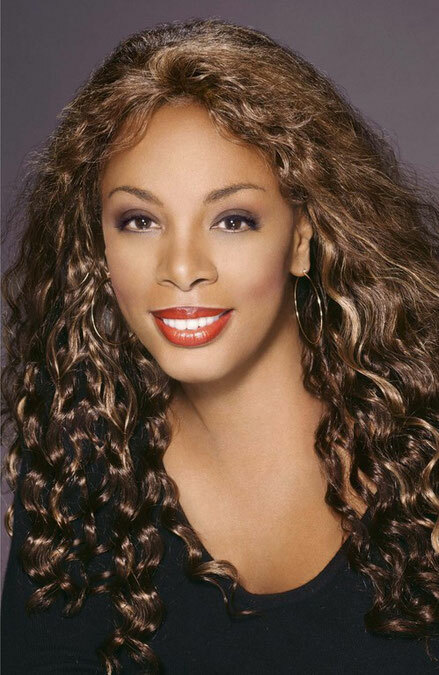 RIP Donna Summer, another friend we’ve lost far too early. Check her classic disco hit with Barbara Streisand below.